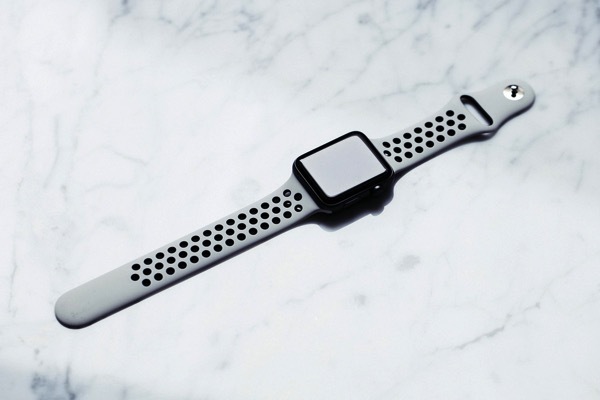 The folks over at Highsnobiety have just gone hands on with Apple’s upcoming Apple Watch NikeLab, which is officially scheduled to debut tomorrow with a limited edition “neutral-toned” band in Light Bone/Black (via 9to5Mac). 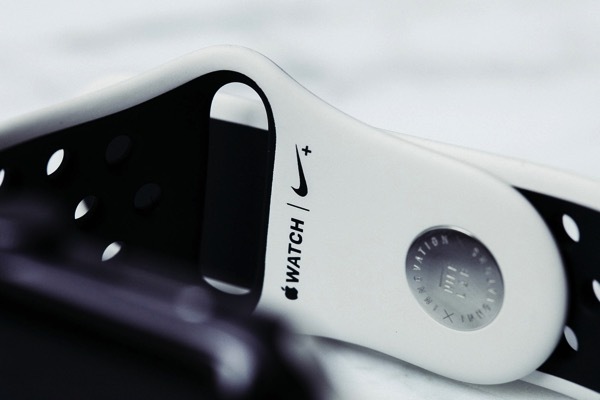 The watch will be sold exclusively through NikeLab locations and the Apple Watch Store at Isetan Shinjuku in Japan, and will be available in 38 mm and 42 mm widths. 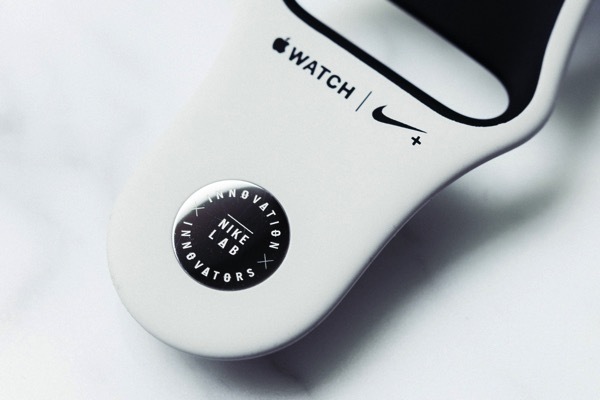 The exclusive Light Bone/Black Nike Sport Band meant to coordinate with the similarly neutral-toned “Oreo” and “White/Blue” VaporMax sneakers releasing this week, and the inside of the band is emblazoned with the NikeLab Innovation x Innovators logo. 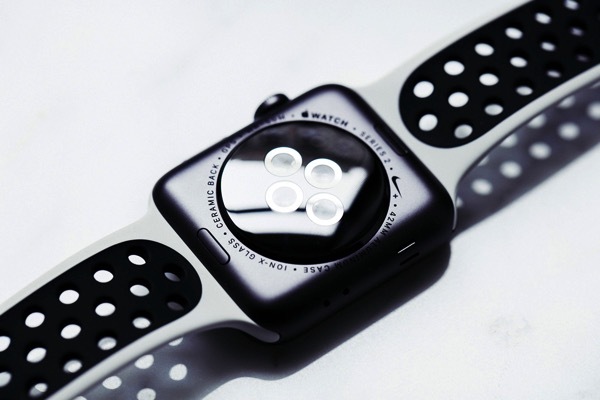 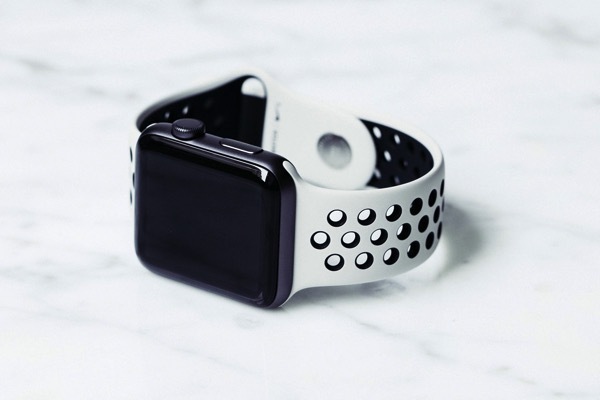 Although the NikeLab edition of the watch is limited, it retains the features of its predecessor, like integration with the Nike+ Run Club app, GPS, exclusive Siri commands, and an exclusive Nike watch face.